How to use social media to add value to your ICCA Congress? – Part 2: What to share? The previous blog post elaborated on how to make use of the different social media channels to add value to your ICCA Congress experience. You might think, yes, Mathijs, this all sounds very nice, but how to put this to action? What should I post? 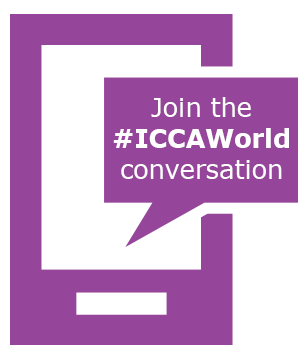 How to use social media to add value to your ICCA Congress? 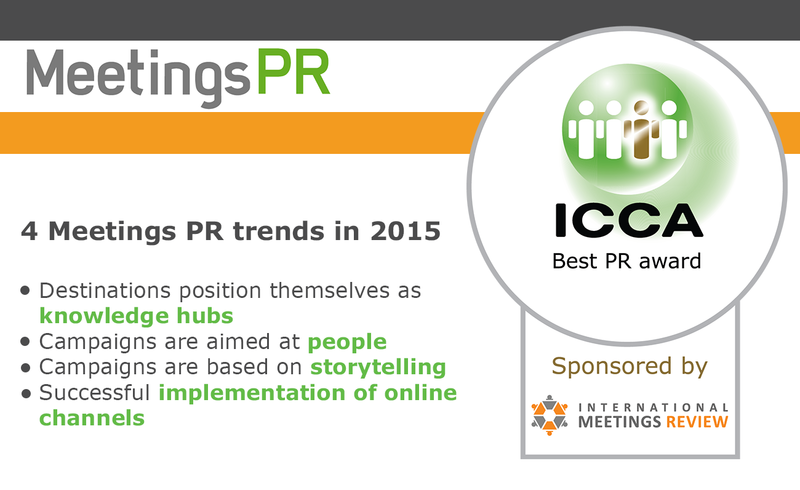 Last year’s ICCA Congress propelled on social media (See related press release and “15 Reasons ICCA had tremendous Twitter traffic at the 2014 Congress”). 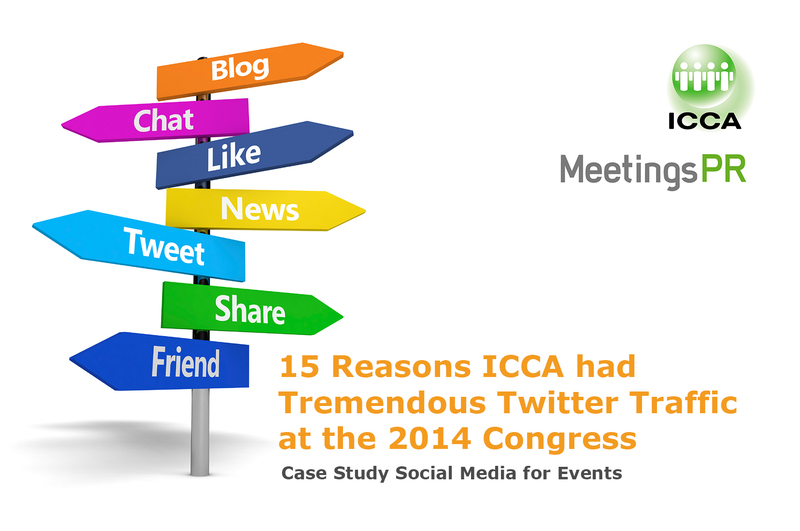 While on average 10-20% of delegates at a conference or tradeshow are active on Twitter, almost 60% of ICCA Congress delegates were active on Twitter before, during or after the ICCA Congress. Australia’s most successful and growing regional events are using social media platforms to create strong event attendance and reputation. By connecting their events to communities of interest, they create networks of advocates and take the pressure off marketing budgets. Over the last few years, the report has become a must read among event organisers and is considered as an important source of information on the subject of social media in the event industry.